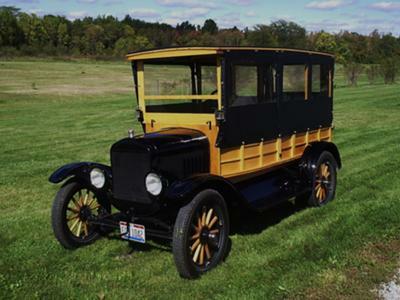 My sons and I restored this Model T several years ago, and it is now my son Dan's car. I had most of the mechanical parts and bought the body from a friend. This photo was taken right after the side curtains were added. Model T's can be a great family hobby.